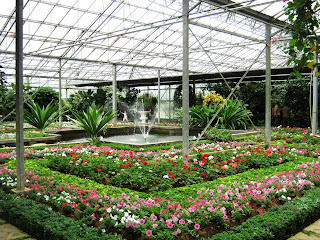 These lovely flowers were captured inside the green house in Nusantara Flower Park. Petunia is an annual flower that has charmed breeders with its funnel-shaped flowers with crisped, curled, waved and doubled variations. 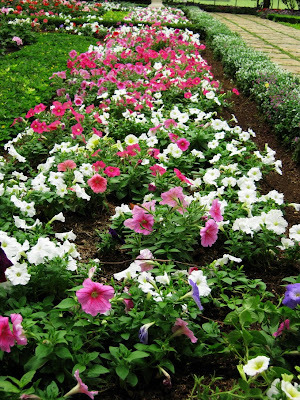 They are multicolor flowers; the run of color goes from pink through red, purple, peach, white, cream, and even yellow. It a beautiful place and the flowers are pretty. Great shots.